Welcome to Day 1009 of our Wisdom-Trek, and thank you for joining me. Hello, my friend, I am Guthrie Chamberlain, your captain on our journey to increase wisdom and create a living legacy. Thank you for joining us today as we explore wisdom on our 2nd millennium of podcasts. 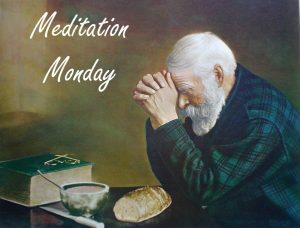 This is Day 1009 of our trek, and it is time for Meditation Monday. Certainly in most parts of the world, and it even impacts us as believers, how we value a person is usually measured by two criteria: appearance and performance. Where does that leave the ugly or uneducated? What hope does that offer the unborn child? The aged? The handicapped? Not much at all. We become nameless numbers on mislaid lists. This is man’s value system. But it is not God’s. His plan is much brighter. In God’s book, every person has a purpose and is heading somewhere. We have an amazing destiny. We are being prepared to walk down the aisle of God’s eternal throne room and become the bride of Jesus. We are going to live with him. Share the throne with him. We do count. 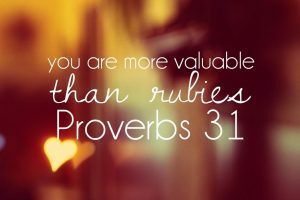 We are valuable. Jesus’ love does not depend on what we do for him. 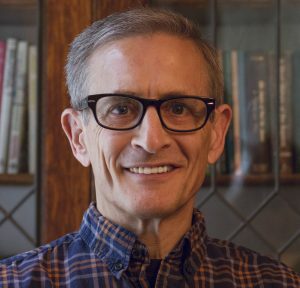 If there was anything that Jesus wanted everyone to understand it was this: A person’s worth is based on the fact that we are God’s creation, simply because we are a person made to be bearers of His image. That’s why Jesus treated people the way he did. 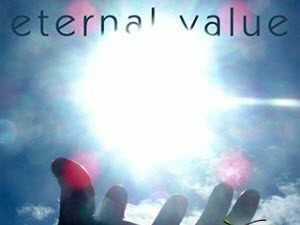 You have value simply because you are! You are God’s masterpiece. You are a child of the king. You are worthy of your calling. You should live a life that reflects His majesty. Ephesians 2:10 says, “For we are God’s masterpiece. He has created us anew in Christ Jesus, so we can do the good things he planned for us long ago.” That is a wrap for today’s meditation. Next week we will continue our trek on Meditation Monday as we take time to reflect on what is most important in creating our living legacy. On tomorrow’s trek, we will explore another wisdom quote. This 3-minute wisdom supplement will assist you in becoming healthy, wealthy, and wise each day. Thank you for joining me on this trek called life. Encourage your friends and family to join us and then come along tomorrow for another day of our Wisdom-Trek, Creating a Legacy. 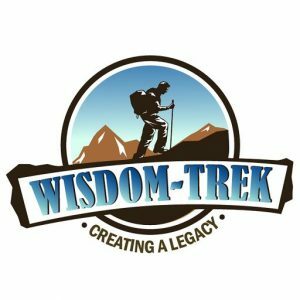 If you would like to listen to any of the past 1008 daily treks or read the daily journal, they are available at Wisdom-Trek.com. I encourage you to subscribe to Apple Podcast or Google Play so that each day’s trek will be downloaded automatically.